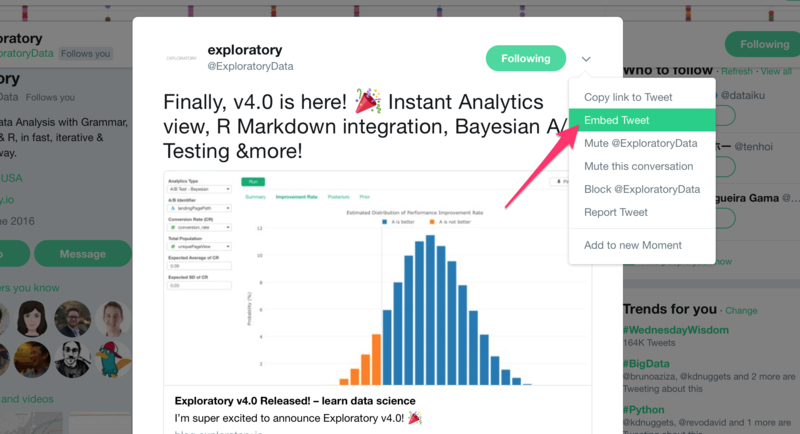 First, you want to get a embedding code for your tweet you want to embed in the markdown note. Basically, you just neeed to add ‘https:’ at the beginning. 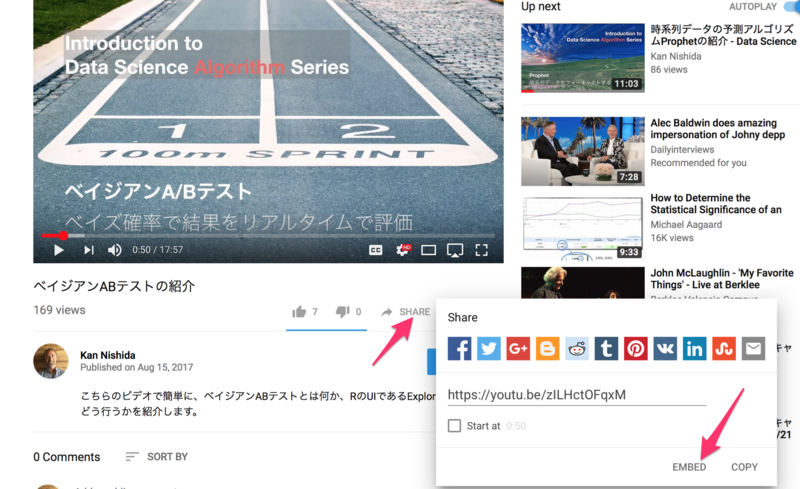 First, you want to find a embedding code for your video at Youtube. And you simply copy and paste the code.